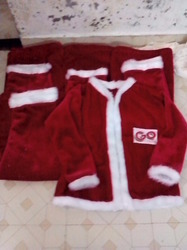 We are mfg of Santa dress for Xmas all size good quality fur and also we make customize as per client demand. 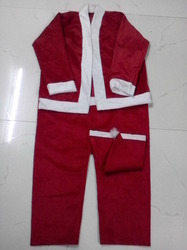 We are mfg of all types of Santa Dress (Jacket,Trouser,Cap,Bag,Belt) we have 7 size Santa Dress from age 1-3/ 4-6/7-10/11-15/16-20 XL/XXL. Bag Belt not available in size of small . 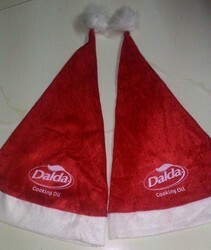 We use good quality colth (not China) and also mfg Customize as per client need . Looking for Santa Dress ?